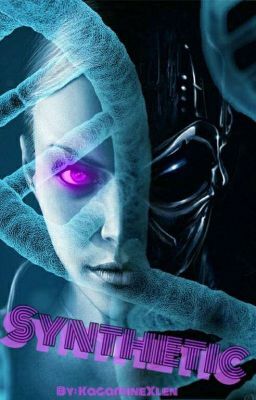 ~description~ A literate roleplay that dives into the depths of genetic enhancement, a world in which scientist play the hand of god to create their very own Frankenstein. In a world hungry for power, glory, land, and riches, the greedy seek to militarize humanoid mutants for their own personal gain. Follow the stories of the struggling experiments in their attempts to hold on to whatever remains of their humanity.